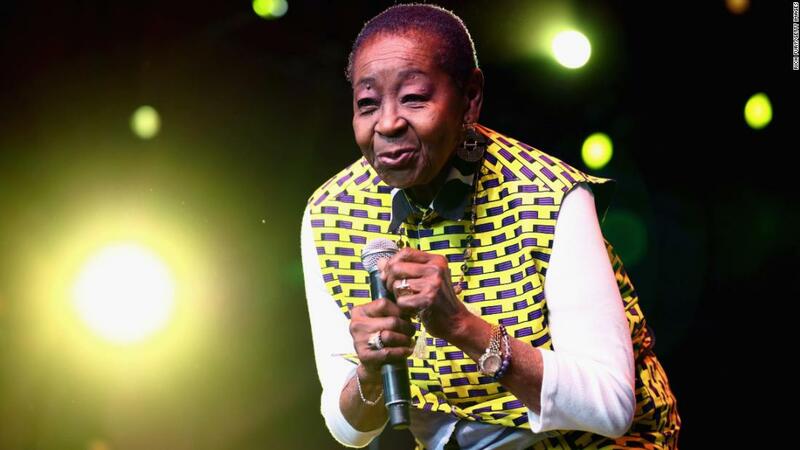 Calypso Rose is living proof that you’re never too old to play Coachella. 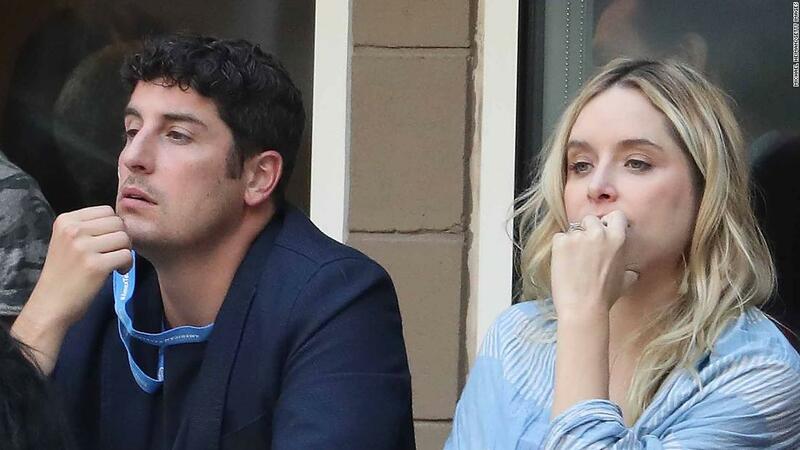 Richard Madden shared an epic ‘Game of Thrones’ throwback picture on his Instagram account. President Emmanuel Macron has awarded the country’s top honour to the controversial top-selling French novelist Michel Houellebecq, a scourge of the establishment for his bitter denunciations of modern France. Nine years after book deal was first announced, Demi Moore is ready to release a memoir her publisher calls “deeply candid and insightful”. 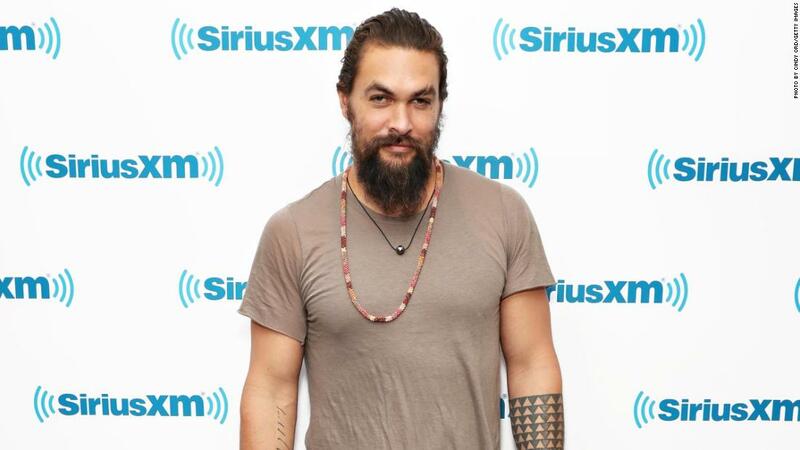 WATCH: Jason Momoa shaves his signature beard – but it’s for a very good reason! 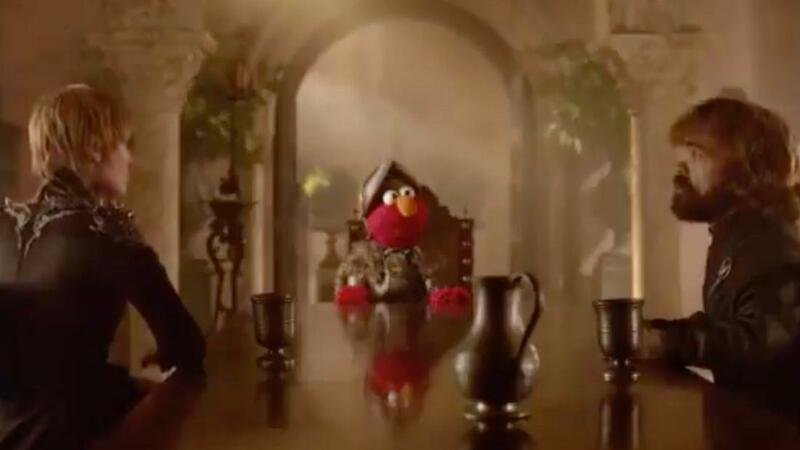 ‘Aquaman’ and ‘Game of Thrones’ actor Jason Momoa has released a video in which he shaved off his signature beard and mustache. The Latin American hip-hop group Cypress Hill on Thursday unveiled a star on Hollywood’s “Walk of Fame” in Los Angeles, the city where they formed more than three decades ago. 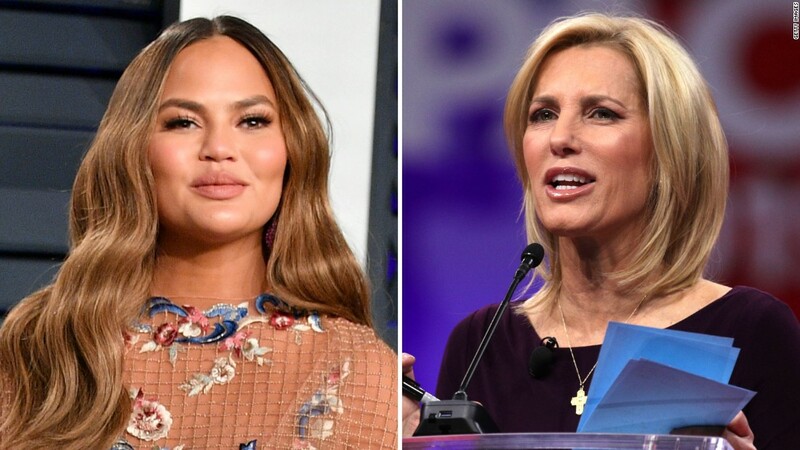 Chrissy Teigen is not having Laura Ingraham’s criticism. Music legend Johnny Cash will be immortalized with a statue in the US Capitol as his native state of Arkansas replaced divisive figures associated with white supremacy. Shawn Mendes wants to move into acting but finds auditioning “super nerve-wracking”.